Improve vehicle maintenance and customize inspection criteria with the new J. J. Keller® Encompass® DVIR app. Improve Driver Performance and Reduce Risk with a Comprehensive Solution from the Compliance Experts! 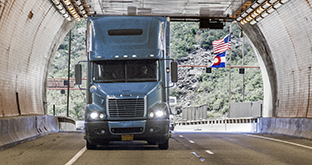 Encompass manages DOT compliance for over 11,000 fleets and 350,000 drivers, making it the industry's most trusted fleet management system for automating regulatory tasks and improving safety. Simple hardware installation, no contracts and outstanding product support. If you don't have alerts from your ELD provider, you're at risk. Complying with the ELD mandate and DOT regulations is a lot of work. 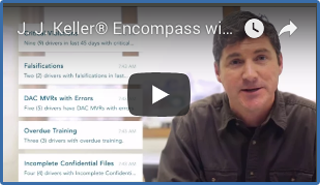 J. J. Keller Encompass makes it easier. FMCSA-required ELogs, driver qualification, alcohol and drug program management, CMV legalization and recordkeeping are easy to track and evaluate using the Encompass® Fleet Management System online portal. When paired with J. J. Keller® ELDs, it monitors engine data to help you improve driver and vehicle performance. Today, Encompass is used by over 11,000 fleets to manage compliance and operations for over 350,000 drivers! Our electronic logging devices are FMCSA-certified and work with all vehicle classes. 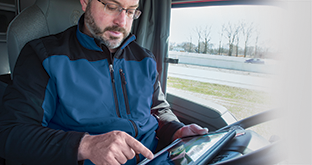 Plus, your truck drivers can use their existing iPhone®, iPad®and Android™ smart devices with the free J. J. Keller Mobile® app, which we've designed with CMV drivers in mind. It’s time to improve your business, streamline operations and reduce risk. Managing fleet risk, identifying problematic driver behavior, and providing timely coaching and training is all possible with J. J. Keller's new event video management technology. The comprehensive back-office dashboard, combined with the front-facing, dash-mounted camera, provides video footage evidence of driver behavior that could pose risks to your operation's safety record and financial viability. 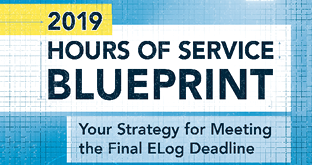 Get the help you need to ensure full Mandate compliance by December 16, 2019! Every fleet has unassigned drive time that needs to be managed. 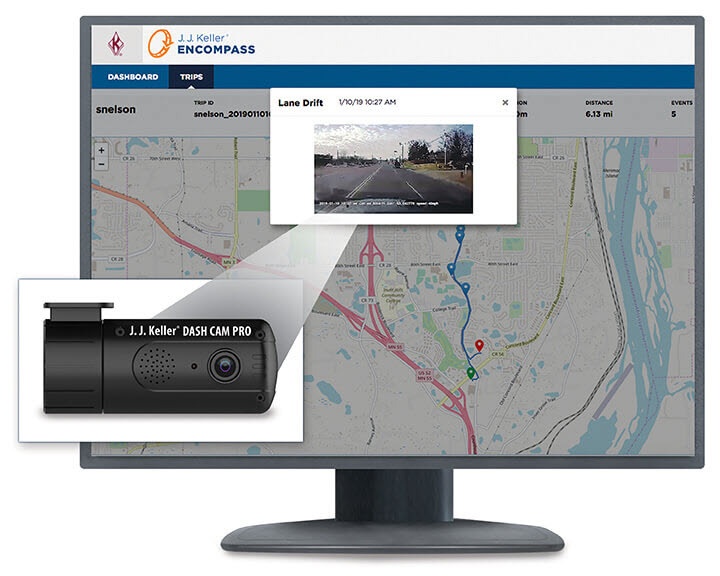 J. J. Keller® Encompass® Fleet Management System makes my life easier, the drivers' lives easier, and improves productivity and customer service. We have a great safety rating and we give that credit to having J. J. Keller® ELogs." “With J. J. Keller's Encompass® Fleet Management System, we're saving fuel, we're saving paper, and we're potentially saving lives."